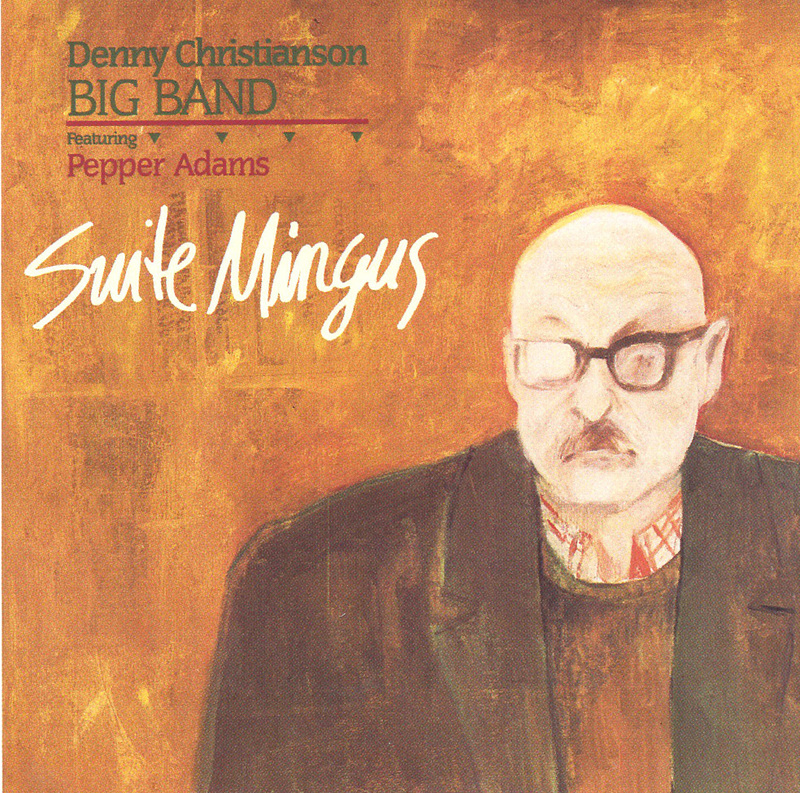 Baritone saxophonist Pepper Adams is added as a special guest with trumpeter/flügelhornist Denny Christianson's big band, a session that resulted from Adams being featured in a concert and also appearing with the band on a radio show. Adams is in great form, with his robust, melodic solos featured extensively throughout this studio session, highlighted by "My Funny Valentine." Several compositions by Alf Clausen prove to be equally inspiring performances. Curt Berg's suite tribute to the late Charles Mingus, "Mingus -- Three Hats," incorporates three well-known Mingus compositions (the amusing blues "Slop," the mocking "Fables of Faubus," and "I X Love"), joining them with a brooding original theme. The band is superb throughout the date, with many fine soloists, especially bassist Vic Angelillo and alto saxophonist Joe Christie, Jr. This was very likely Pepper Adams' final recording date, as he died six months after its completion.